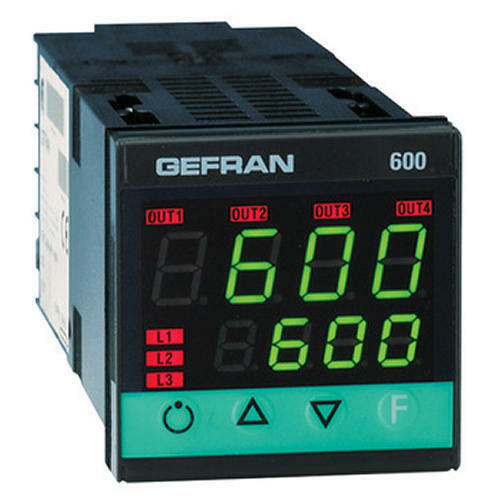 We are Manufacturer, Distributor, Supplier, Exporter and Importer of PID Controller, Linear Potentiometer and Linear Scale and also traders of Gefran (Italy) and M&M, Shimaden, Carlo Gavazzi, Meanwell in Delhi, India. We are amongst the finest manufacturers, distributor, suppliers, exporter and traders of this commendable range of Controllers & Transmitter. The offered range is praised for its precision, longer service life and commendable performance.